Meggitt one inch poppet style staging valves are actually quite easy to understand open/close valves. You will find these shutoff valves on GE LM and Rolls Royce gas turbines, which you will find on DLE (Dry-Low Emissions) aero derivative gas turbines. And although the valves may be easy to understand, they play an important role being the last fuel stop in the gas line. The main role of the staging valves is to provide fuel in several steps (stages) and several fuel rings into the combustor. For instance an LM2500DLE has total of 11 staging valves fueling the gas turbine. There are 5 valves on the outer ring, 5 on the inner ring and 1 staging valve feeding the pilot ring. A position feed back switch on every staging valve tells the controls system if the valve is in the open or close position. All these staging valves have to operate at the exact right time and provide feedback of their exact position to the controls system in order to prevent unwanted engine trips during start up of the gas turbine. Here we see the importance of a correct functioning staging valve. It is all about timing when opening and closing. Essential to the staging valve is to shutoff of the gas flow within the set parameters of the OEM manufacturer. Although a staging valve does not require specific maintenance, it is highly advised to have them checked and overhauled every 25.000 hours of operation. This will allow you to get the best mapping results, efficient and reliable operation and low emissions. Meggitt solenoid operated liquid fuel staging valve C236435 (GE part number L44680P01). One inch shutoff valve for aero derivative gas turbines. Meggitt solenoid operated gas fuel staging valve C327875 (GE part number L44538P01). One inch shutoff valve for aero derivative gas turbines. Meggitt solenoid operated gas fuel staging valve C329235. Three way – 2 position shutoff valve for aero derivative gas turbines. Meggitt solenoid operated gas fuel staging valve C329245. Three way – 2 position shutoff valve for aero derivative gas turbines. Meggitt solenoid operated gas fuel staging valve C422465. One inch shutoff valve for aero derivative gas turbines. Capacity 2520 PPH flow. A staging valve is a relative easy to understand on / off valve used on DLE gas turbines (see video right). During start up of the engine, the staging valve switches on and off within milliseconds. The timing of the switch and the leak rate are essential in operation. When a staging valve does not perform well, it will be hard to get the best mapping results and make your gas turbine run efficiently. High emissions levels (NOx and CO2) are an indicator that your staging valves are not performing well and may need service. In worst case scenario’s underperforming (leaking) staging valves could eventually harm and damage the combustor. A staging valve is a highly reactive solenoid valve that is electrically operated with 24V and 120V in the last part of the gas line in the ATEX zone of the package. It easily passes 1000m3 of natural gas per hour. For this reason a staging valve has an ATEX certification. 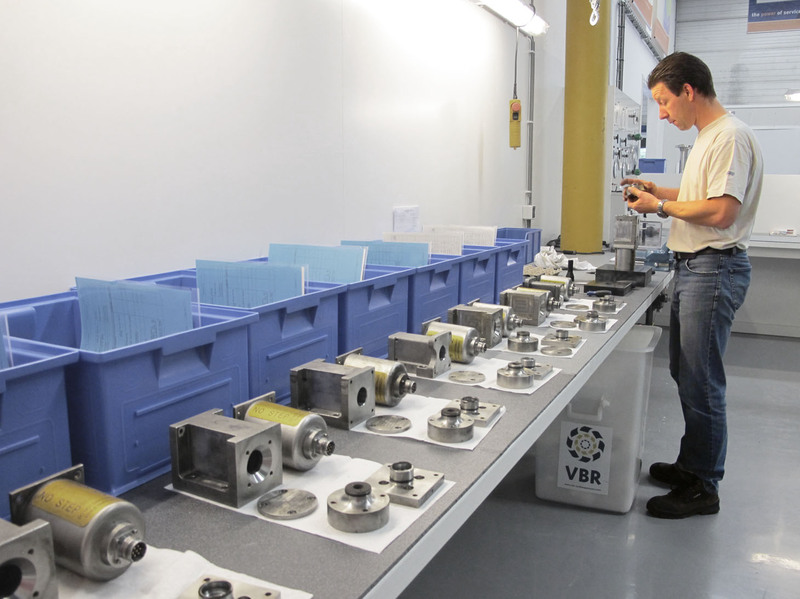 During the OEM overhaul all components that we use are qualified, certified and safe to use. 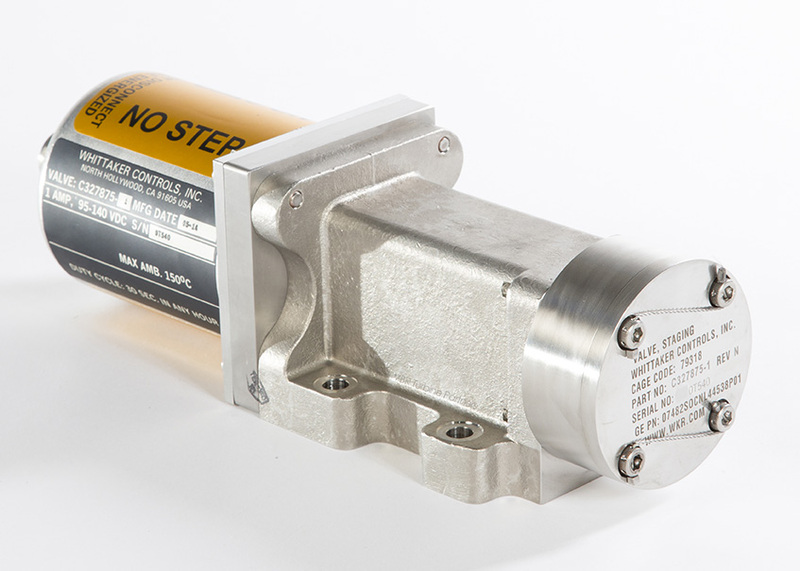 You will keep you staging valve an ATEX certified status.